Chancellor Victor Boschini sent out a campus-wide email Friday to share updates on the university’s diversity initiatives. Boschini highlighted the appointment of Aisha Torrey-Sawyer as the director for Diversity and Inclusion Initiatives, the creation of five full scholarships for underrepresented students in STEM fields, the implementation of a Campus Community Response Team to give voice to bias incidents and the creation of diversity advocate positions within each school and college. 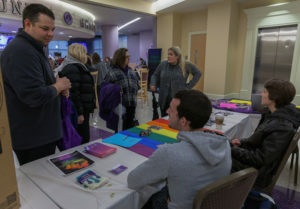 Boschini’s announcement follows a diversity-themed night: “Diversity Within Us,” where representatives from TCU’s different diversity clubs and organizations set up tables in the Brown Lupton University Union to talk to fellow students about their diversity concerns. Senior finance major Janvier Rutsobe said that through interactions with his peers and faculty members at TCU he became really interested in their opinions on TCU’s diversity and wanted to pursue this celebration and here students concerns. 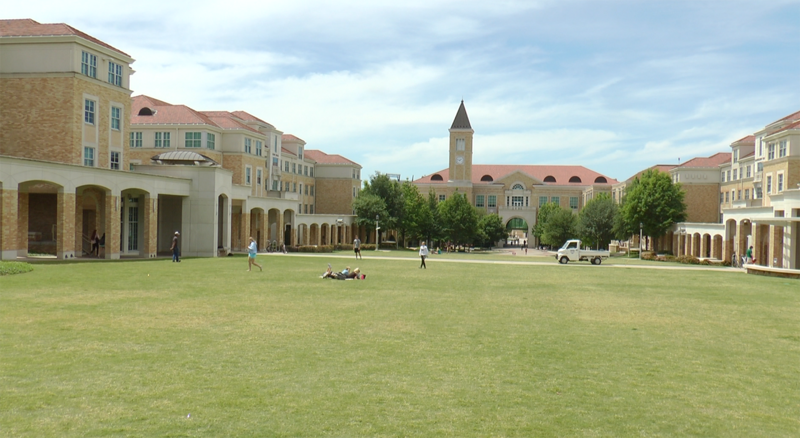 Rutsobe wanted to open his idea to the TCU community. 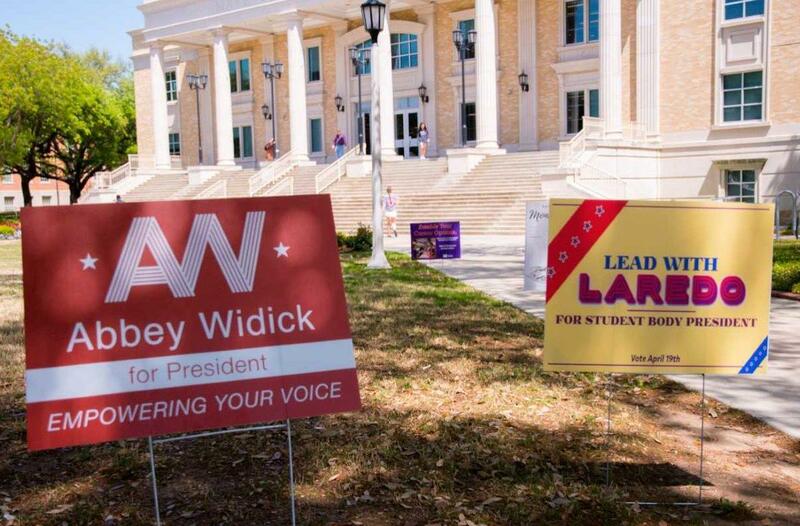 He introduced the initiative to TCU’s Student Government Association Feb. 6 and the bill was passed with 96 percent approval. Through “Diversity Within Us,” he wants minority students to take advantage of what they already have. 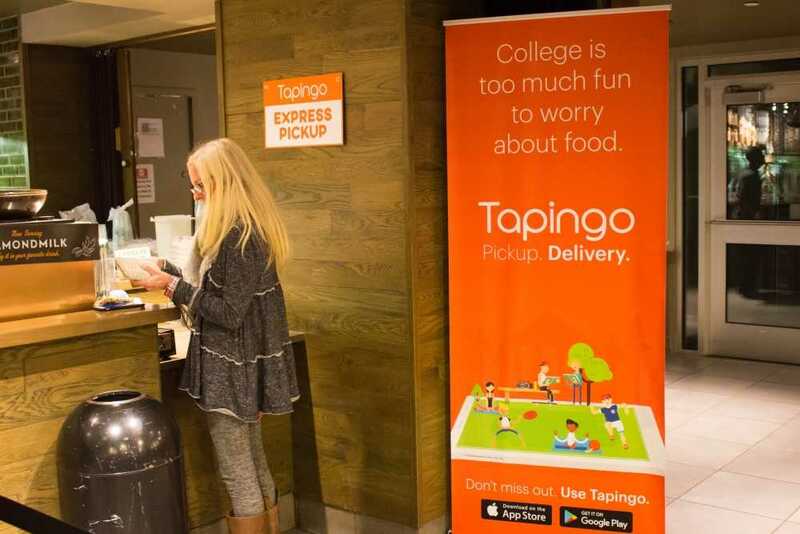 “Therefore, when we add more diversity, we will already have a platform and students will be ready to take advantage of the additional diversity,” Rutsobe said. Rutsobe reached out to 13 organizations and seven agreed to work with him in the “first phase” of the initiative. The Black Student Association, Spectrum, United Latino Association, Vietnamese Student Association, African Student Organization, the Worship and Gospel Choir and the Students for Asian-Indian Cultural Awareness. Students at the Spectrum table talk to visitors about their organization. Photo taken by Cristian ArguetaSoto. Each organization had an exhibition that showcased what the organization does, acting as a workshop for the seven groups. “We want to bridge the gap between students who aren’t involved and an organization,” Rutsobe said. First-year pre-business major Hunter Kam supports Rutsobe’s initiative. “It definitely makes the campus more aware of what is going on which should lead to a fix,” Kam said. Associate Dean of Student Development Kay Higgins said she always enjoys an opportunity to support students programming and learn something about different cultures. Junior finance major Tate Johnson said this event should continue every year. “This gets people learning about different cultures and I think that learning about other cultures is one of the best ways to reduce racism and bigotry,” Johnson said. Rutsobe has seen diversity and inclusion change over his four years at TCU in two ways: through numbers and experience. According to the TCU Fact Book, the population of Hispanic and Latino students has increased by three percent since 2012 and the Asian population has increased by one percent. Rutsobe has also seen campus diversity evolve through student’s backgrounds. Emily Dickinson, junior speech pathology major and representative of the Students for Asian-Indian Cultural Awareness said the effort to fix overall campus diversity will be a very hard journey but said that the event should create some visibility for students.